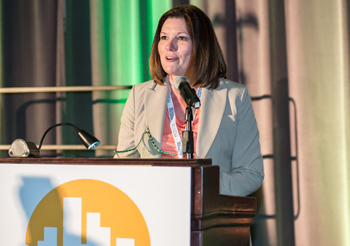 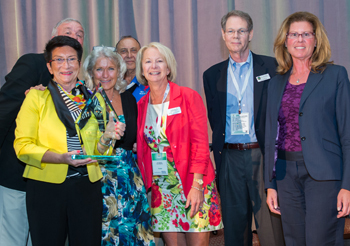 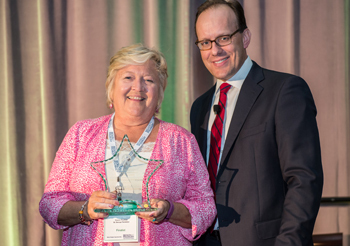 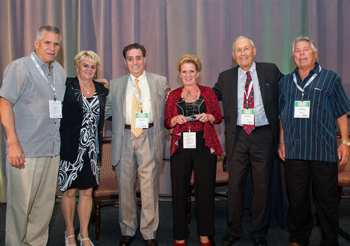 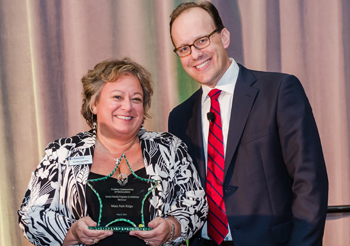 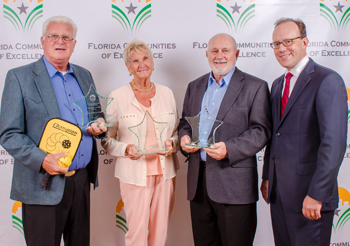 Winners of the annual Florida Communities of Excellence Awards, the only statewide recognition program for condominium and homeowner associations, were announced May 2 at the Gala Awards Ceremony at the Rosen Plaza Hotel in Orlando. 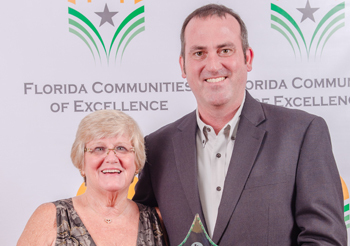 For descriptions of each of the 2014 award-winning entries please visit the May 2014 issue of FLCAJ. 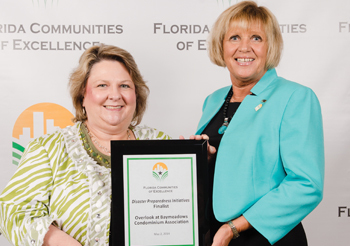 Now in its sixth year, the Florida Communities of Excellence Awards represents the pinnacle of achievement for community associations. 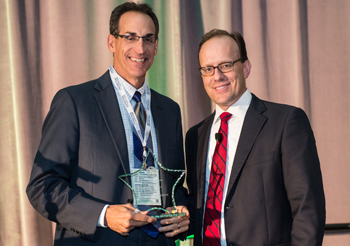 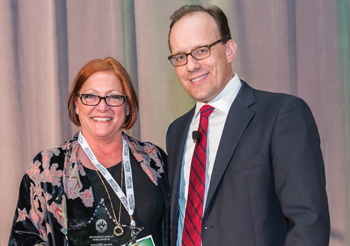 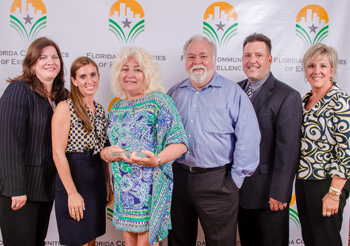 Founded by the Florida Com-munity Association Journal and the law firm of Becker & Poliakoff, the coveted awards focus on innovative practices in condominiums and homeowners associations from across the state. 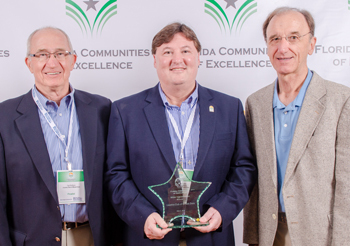 Winners are chosen from smaller communities (400 units and fewer) and larger communities by a panel of independent experts, including representatives of leading state and local government departments and agencies. 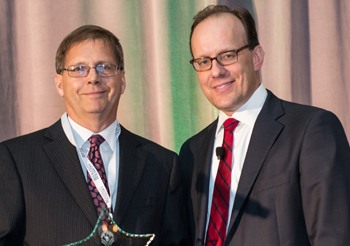 “We congratulate all of the 2014 finalists and winners,” says Ken Direktor, Chair of Becker & Poliakoff’s Community Association Law practice group. 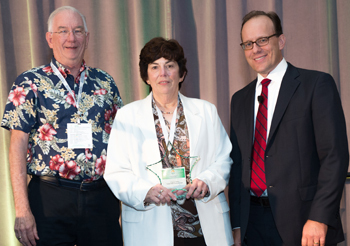 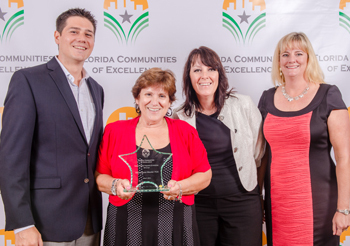 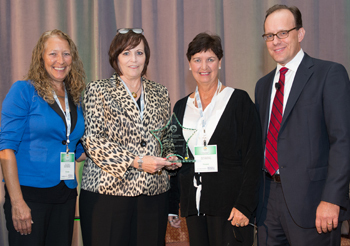 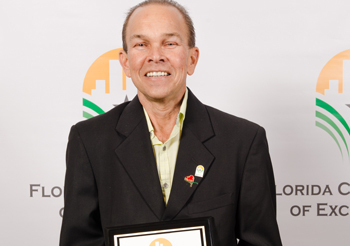 The Florida Communities of Excellence Awards is a unique recognition program that shines a spotlight on the positive and productive initiatives taking place in condominiums, homeowners associations, and cooperatives across Florida. 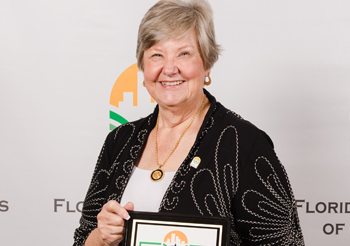 Now in its sixth year, the independently judged program enables the top communities in the state to promote their accomplishments and raise their profiles while documenting their success and enabling others to learn from their examples. 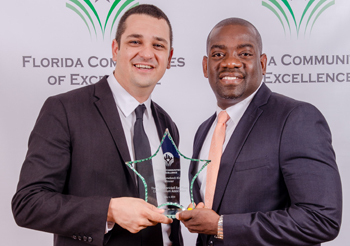 For more information, please visit www.communitiesofexcellence.net.